If you are marketing any product or service Business to Business, then it is advisable to have accurate and up to date prospect records to email or call. Wasting unnecessary time talking with people who cannot make decisions is very frustrating. Ultimately you wish to communicate as quickly and efficiently as possible with a decision maker – who can say yes or no to whatever you hope to sell? Most organisations and senior decision makers, increasingly hide behind voicemails or emails, and take great pride in teaching others within their company to act as what we describe as “gatekeepers,” to prevent unsolicited approaches from any business or organisation. In this new age of G.D.P.R. and total compliance, how should we tackle building accurate lists to market your business? Amvoc have many years’ experience designing, developing and seamlessly building accurate B2B call or email lists. Who is your target decision maker? What is their direct line telephone number? What is their LinkedIn address? Are there other people involved in the decision-making process? What budgets do they have? Who are they currently using as supplier/s? How do they rate their current supplier/s? There is no end of questions we can and may ask, dependent on your objectives? One of the many wonderful things about B2C telemarketing or B2C email marketing, is that we are very quickly able to speak or communicate with a huge proportion of decision makers. 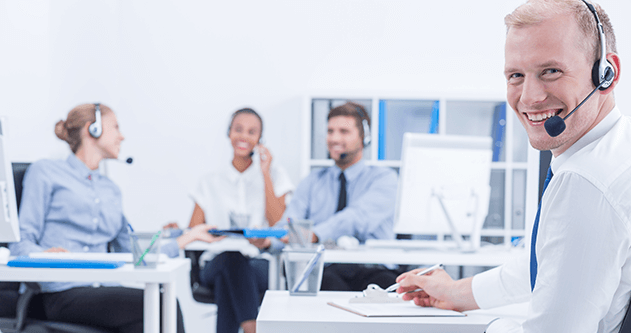 Typically, B2C telemarketing professionals will engage with 42% of decision makers with all calls connected, B2B telesales people perhaps only 30% to 40% (and with B2B this could take 2 or 3 separate calls). With email marketing you can certainly deliver to the right post box and then it depends on content, brand awareness, intelligence of organisation delivering the campaign and customers buy in to products, company or service. Either way it can be very quick and relatively easy to obtain an answer to whatever you wish to propose …… if, any only if, the target consumer is accurately identified in the first place? What is the full name of the person we wish to communicate with? What is their preferred title? What socio-economic group do they belong to? How many people do they live with? What relationship do they have to their housemates? How many children do they have if any? Are they happy to receive regular communication from you, or your organisation? Obtain clear and explicit opt in permission. Accurately, efficiently and compliantly obtaining such information is a skill that we teach. Let us show you too. Give us a call on 0333 005 1403 and we would be happy to show you how? B2C Email marketing is often cited as the most cost-effective form of communication for any business or service. If set up and executed properly, then we agree. However, as with any email campaign B2B or B2C, the quality of what comes out, will always be dependent on what goes into the project in the first place. One of the many advantages of getting this right, is that most people are reluctant to change their personal email addresses, and therefore tend to keep the same for an average of 6 plus years according to most recent research? So if we can accurately, efficiently and compliantly obtain such addresses, with all the relevant G.D.P.R. permissions, then we have a distinct market advantage. Then organising, storing and utilising this information becomes critical. 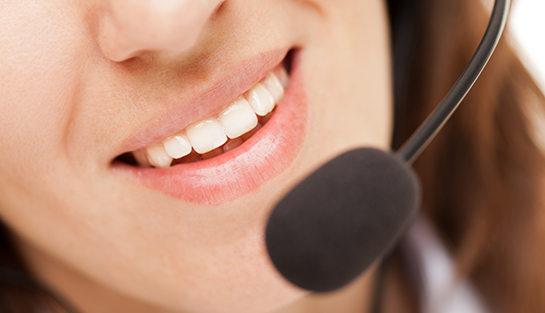 How often should we communicate with the customer? When should we communicate with them? What messages should we send? Amvoc believe that the key to any B2C email list building success will derive from the set-up of the campaign – what information we obtain and how? What socio-economic group do they fall into? Who do they use for such products or services at present? How do they find such service? How often they are happy for us to communicate with them? Then comes the more challenging part – devise strategy to deliver campaign objectives. Print advertising or mailing campaigns can be very expensive to deliver. In comparison to either email marketing or social media, the cost of sales acquisition will need to be very carefully analysed prior to launch. The enormous growth of digital communication via websites and social media, did lead to huge drops in print advertising and direct marketing campaigns over the past 10 years ……………………. Until last year – 2018. We, and most of our print partners, have noticed steady increase in demand for hard copy direct mail advertising, as increasingly people are switching off their email or social media opt in permissions, as they get bombarded with all sorts of offers daily. Seemingly, the competition for doormat sales promotion is becoming easier, and therefore more costs effective as time marches on. Obtaining home owner information is much easier than most types of list building exercise, as much of this information is in the public domain. But again, experience has taught us that delving deeper and obtaining more information from the outset, always allows more accurate target segmentation and delivery – therefore producing much greater ROI (return on investment). Amvoc have an entire team dedicated to sourcing and obtaining accurate and detailed home owner information. We have built tiny niche market mailing lists of only 200 people, right the way through to a major campaign for insulation PLC involving more than 4.5 million householders. 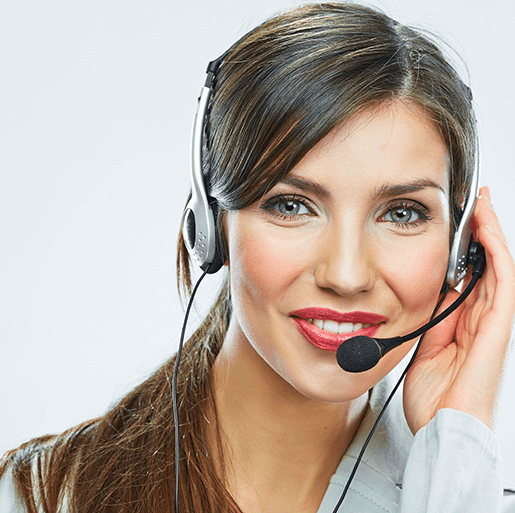 Employing the best telemarketing professionals with innovative and clever scripts, driving them to call as many people as possible, may not be enough for most telemarketing projects. If the data you are calling is either out of date, or inaccurate, you can waste more time trying to locate the correct person, than actually pitching your product or service. Amvoc have years of experience building compliant, accurate, and up to date target databases. We have taught many organisations the basics involved, particularly since new G.D.P.R. rules were incorporated in the UK and Europe. 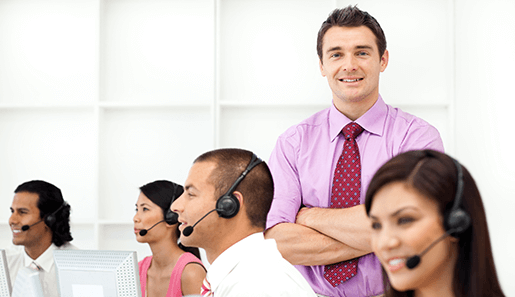 Our approach very much varies in accordance to the telemarketing list building specification, the industry involved, and the P.O.C. (Point of contact) required to communicate with. From smaller bespoke niche market lists, varying from 100 major targets, through to vast multi-channel databases with more than 200,000 potential clients, we have a superb reputation for delivering quickly and accurately.